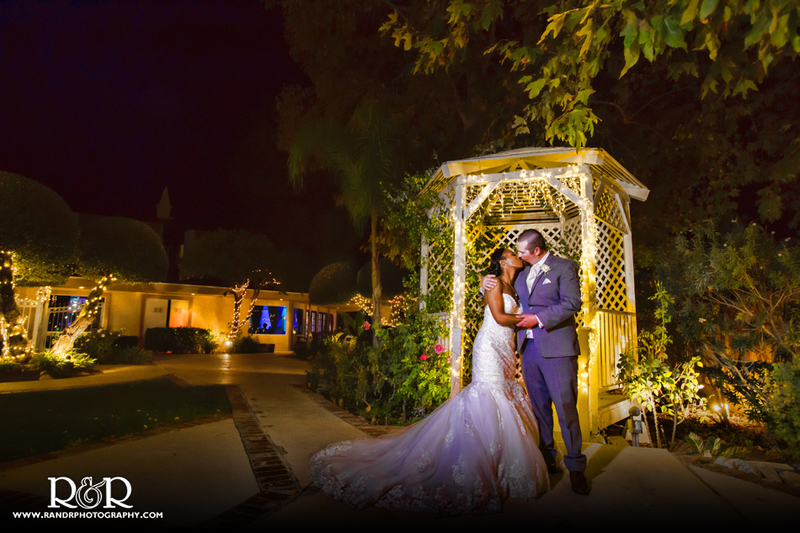 Kelly’s Wedding Garden is Santa Clarita’s premier wedding ceremony and reception location. Our banquet facility specializes in a myriad of events including weddings, private parties, holiday parties, birthdays, anniversaries, office parties and corporate events. Kelly’s Wedding Garden & Banquet Facility functions are hosted exclusively for your event, making the day or evening more enjoyable and intimate for you and your guests. What is unique to Kelly’s Banquet Facility, is that our event packages are all-inclusive and can be customized to your specific event needs. Our packages include a gourmet meal served in our gorgeous banquet ballroom, with a lovely outside garden and waterfall fountain setting. Packages also include your choice of wedding cake provided by Jill’s Cake Creations. We are independently owned and operated with your special occasion in-mind.